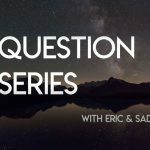 In this VLOG as part of our Question Series, Eric and Sadie answer the question, “What is something about you that most people wouldn’t know?” Be sure to send in your questions by clicking the button below the video! 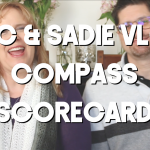 In this very quick, brief vlog, Eric and Sadie talk about the Scorecard! 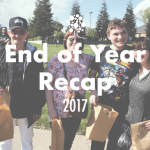 They explain what it is and what that means for Compass as a company, as well as some of the practical ways we are putting this tool to use in 2018. Eric and Sadie want to hear from you! Comment below with your questions or send a video comment and your question may be answered in the next video! 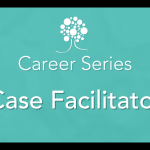 In this latest video from our Career Series, Eric and Sadie discuss the position of case facilitator. 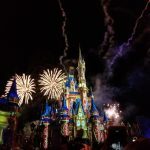 If you’d like to find out more or apply visit compasscares.com! 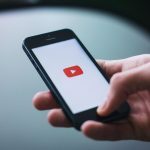 This is the first video in our new career series! 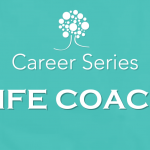 Eric and Sadie share what a Life Coach is and the importance of their role in our organization! 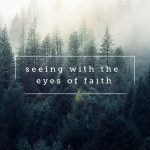 By Eric Hess, CEO One of our core values at Compass is Faith. Is is central to who we are, what we believe and how we serve people. On this VLOG, Eric unpacks what Faith looks like at Compass. Don’t forget to check out the rest of the Culture Series.